Despite the fact that it doesn’t feel much like summer here in England, we all know that summer internship season is approaching, and approaching quickly. Around this time last year, a mild panic arose in the back of my mind about what the summer would hold for me: Will I make friends? Will I make a good impression? Will I like what I’m doing? 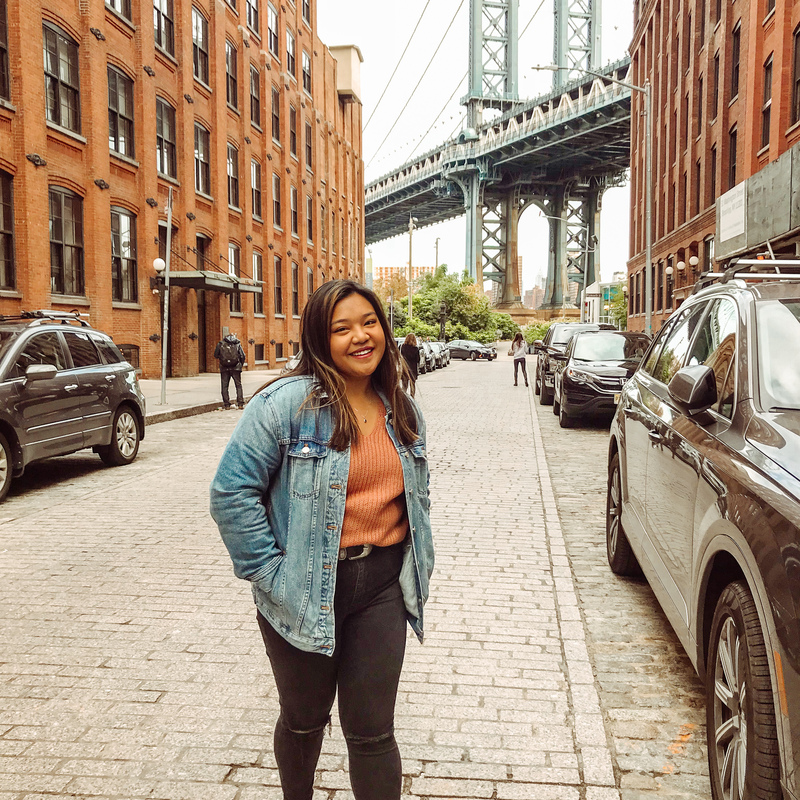 Though I wouldn’t necessarily call myself a seasoned veteran of internships, I do have a few things that I wish I told myself last year. Sure, I made it past the first day, but there was so much left to learn! Hopefully these six tips will help you make the most of your internship, and ease your worries a little bit about the summer ahead. 1. Say yes to everything! As a summer intern, you only have three months to learn as much as you possibly can about a field and decide if it’s for you. While that can be a bit overwhelming/stressful, it’s also an excuse to seize every opportunity available! Whether it’s the chance to work on a team of complete full-timers or to hear a lecture from a director at your company, you shouldn’t skip out on anything. For example, the company I interned for over the summer put together an entire schedule of lectures and events for us interns to learn Excel or practice our public speaking skills. These weren’t mandatory events, but looking back, I’m so glad I didn’t skip out on them! They were great opportunities to improve my skill set and my pool of resources, and I had access to them even as a little ol’ intern. Now, I know not every internship is built the same, but regardless of whether your company does workshops/lectures, I will also say that my favorite experiences came from saying “yes” to an opportunity. When it comes to a new/scary task, taking a leap of faith and believing in yourself is absolutely one of the best things you can do as an intern – you’ll thank yourself later! 2. The summer internship atmosphere doesn’t have to be cutthroat. I remember being terrified to meet the rest of my intern class those first few weeks of summer, solely because I let rumors about internship culture get to my head. After all, there are only so many jobs that a company can offer, right? Wrong. 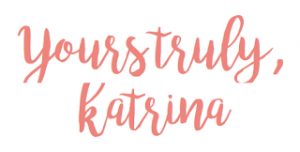 I’m here to tell you that mindset is definitely not the best way to approach your impending internship – working in a “grown-up” job is stressful enough, and that added pressure is totally unnecessary!! Instead, try and make friends with your fellow interns. In reality, all of the other interns are in the same boat as you, and because of that there’s a high chance you’ll find someone that you click with. Some of my best friends right now are people that I met during my summer internship, and it’s crazy to think that they wouldn’t be a part of my life if I hadn’t shaken the idea of competing with everyone in my intern class. 3. Network, network, network! Oh, did I mention network? Internships are a literal gold mine of networking opportunities. Think about it – you’re surrounded every day by people that have established careers in the field you want to establish a career in. It would just be kind of silly not to take advantage of that! Ask someone to lunch or coffee to pick their brain – you could be meeting your future mentor! Use your “intern card” to set up one-on-ones with people both in and out of your department. Check in with your boss to see who would be good candidates for meetings, and shoot them an email! Chances are that the experienced employees are going to be more than willing to help someone like you out, because they’ve been in your shoes before. 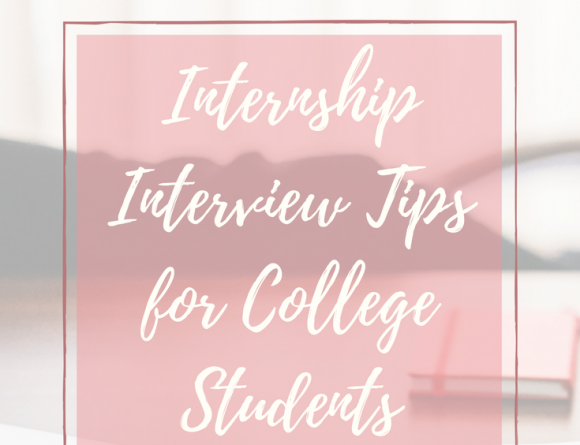 The one-on-ones I set up during my own internship were so valuable, and they actually helped me figure out the direction in which I want to take my career! Speaking of your boss, make it a point to check in with your boss regularly! Now, I’m not saying to meet with your manager every single day to go over what you’ve been working on – managers are busy people, and they’ll definitely appreciate your ability to be “self-starting” and work on your own. However, it is valuable to set up a bi-weekly standing meeting with your manager. You can use that time to discuss the projects you are working on, ask about their career, and/or pick their brain a little bit. 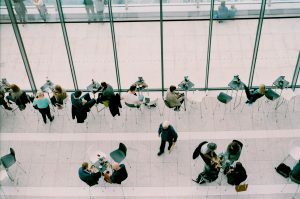 Beyond just the technicalities of work, your manager likely has a plethora of knowledge in anything you’re experiencing, making them a great resource. Remember, your manager and/or mentor are there to guide you through the entire internship process, so don’t take that for granted! Finally, if you take nothing from this post, take this – the best way to maximize your summer internship is to be a sponge. Take in anything and everything you possibly can. This internship is an opportunity for you to figure out what direction you want to go in, so go into it with an open mind and an open heart. I’ll be honest – when I started my summer internship in manufacturing, I wasn’t sure I would like it very much. I really wanted to be in design at the time, but I told myself to keep an open mind. That mindset change enabled me to truly absorb everything that was happening, and at the end of the summer I realized that the internship was exactly what I needed at that time. Use your internship to learn as much as you can about as many things as you can – you won’t regret it, I promise! 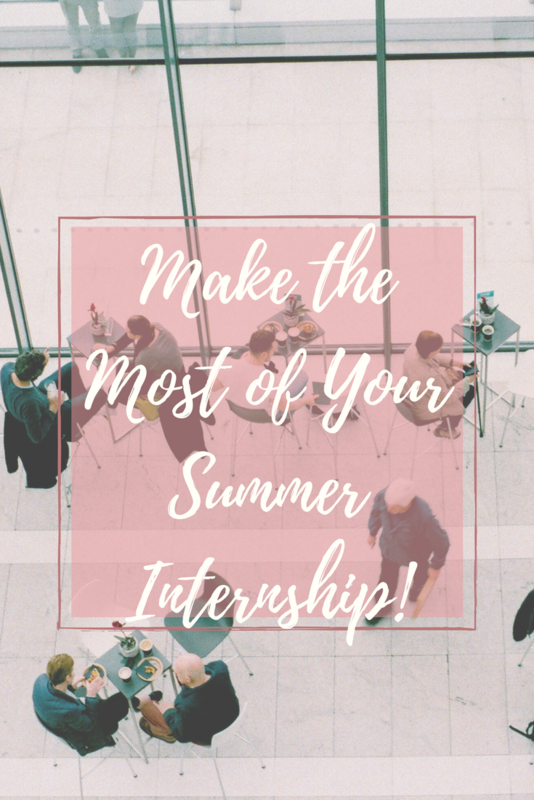 Summer internship season is an exciting and fun time for college kids like us, and I hope these tips help you to make the most of your experience! What tips do you have for new summer interns? Have you ever interned? What was your experience like?